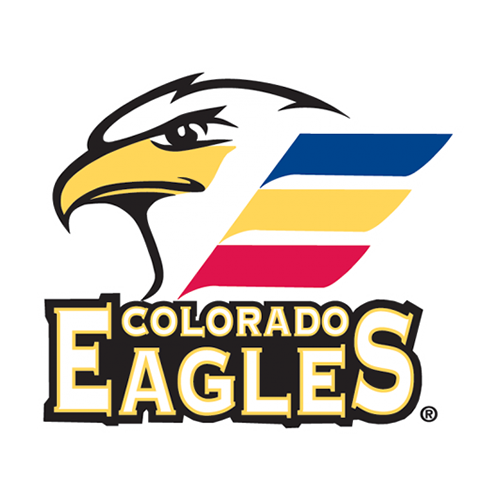 WINDSOR, CO. – The Colorado Eagles, proud AHL affiliate of the Colorado Avalanche, have announced that defenseman Anton Lindholm has been reassigned to the Eagles by the team’s NHL affiliate. 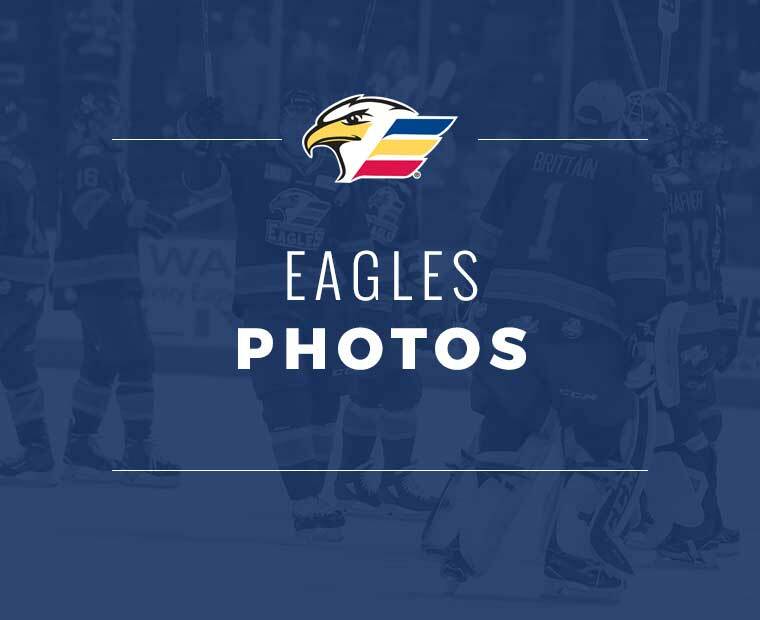 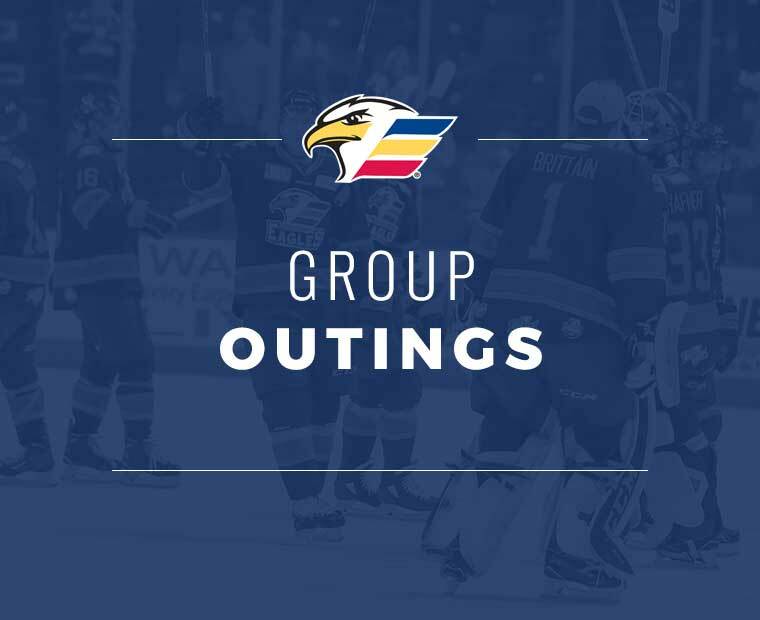 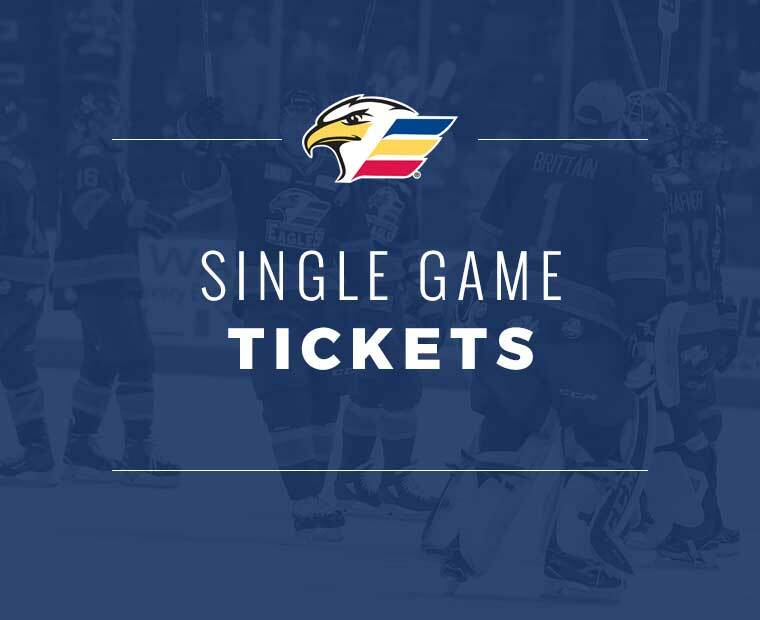 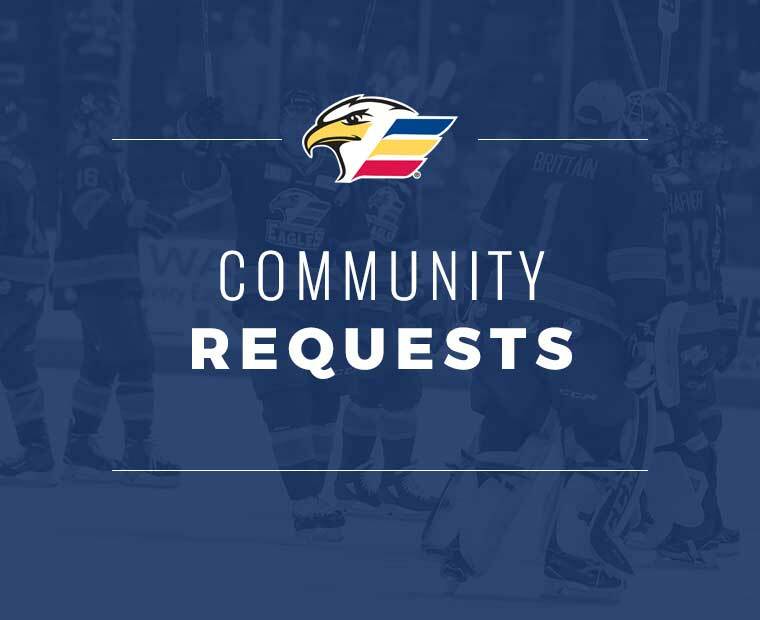 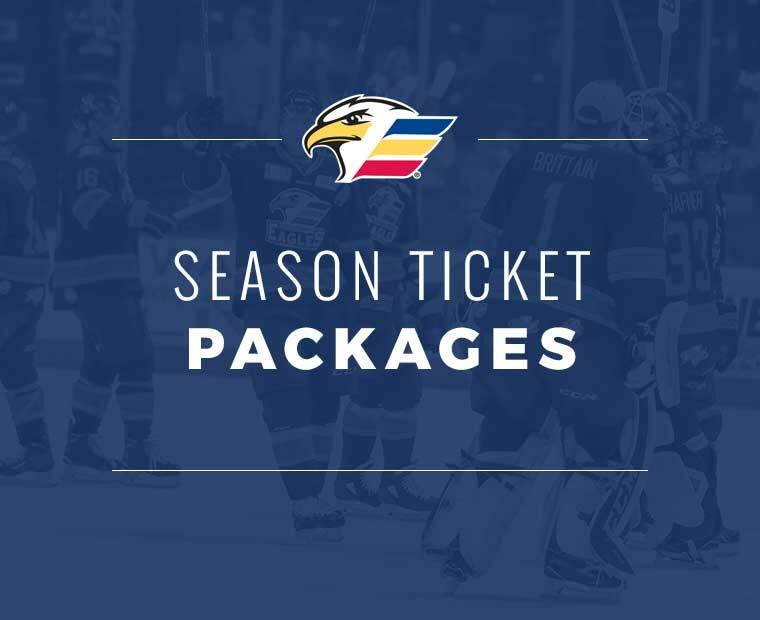 In addition, the Eagles have also recalled forwards Julien Nantel and Caleb Herbert, as well as defenseman Josh Anderson from the ECHL’s Utah Grizzlies. 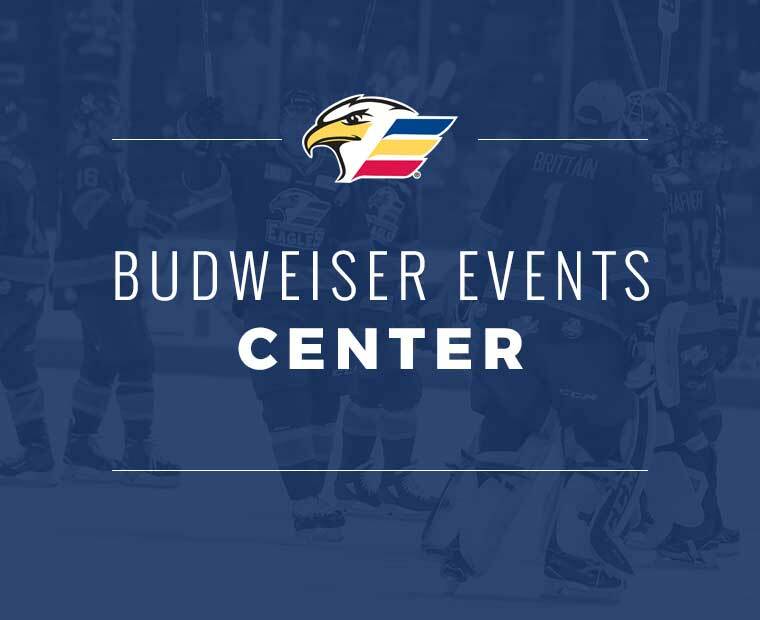 Lindholm has posted seven assists in 34 AHL games with Colorado this season and has also appeared in two contests with the Avalanche. 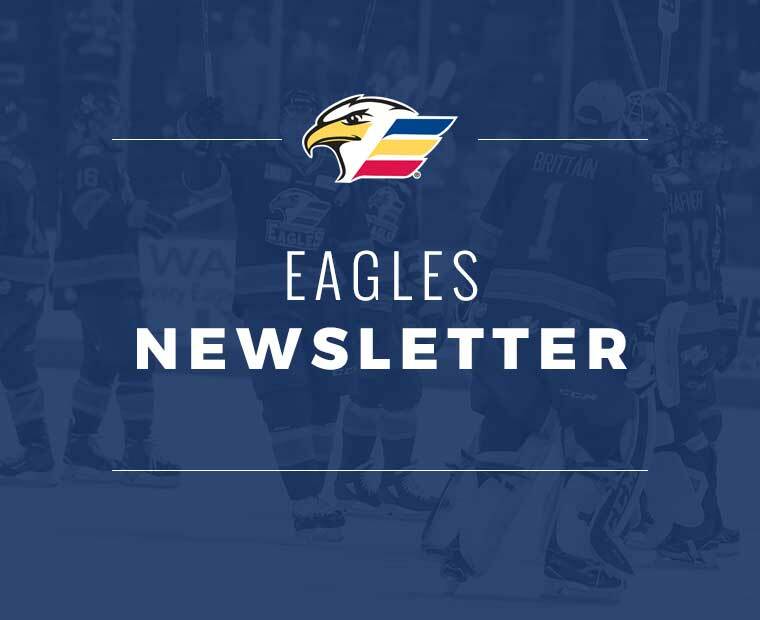 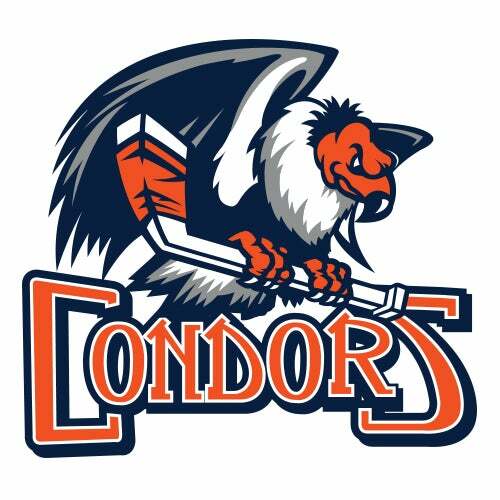 Nantel returns to the Eagles after notching one assist in 29 AHL games this season. 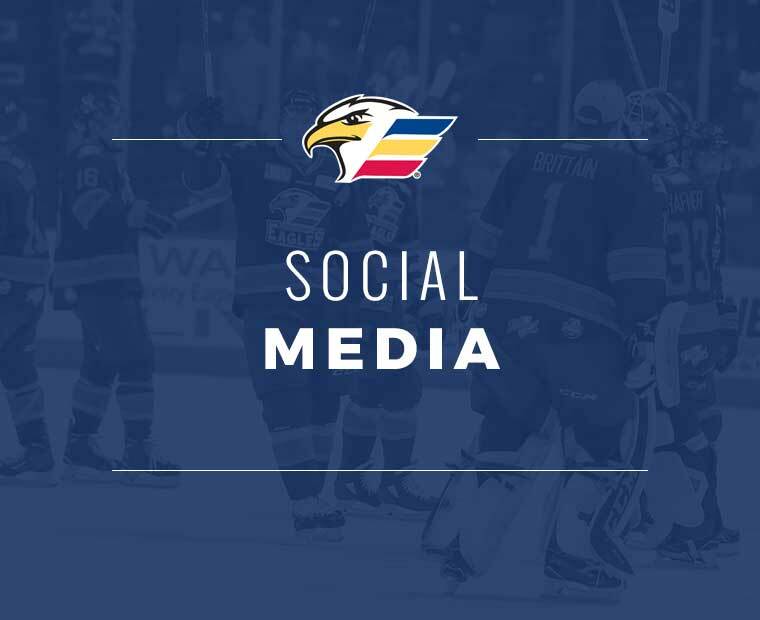 Herbert has netted 25 goals and 27 assists in 38 ECHL contests with Utah and has collected one goal in eight games with the Eagles. 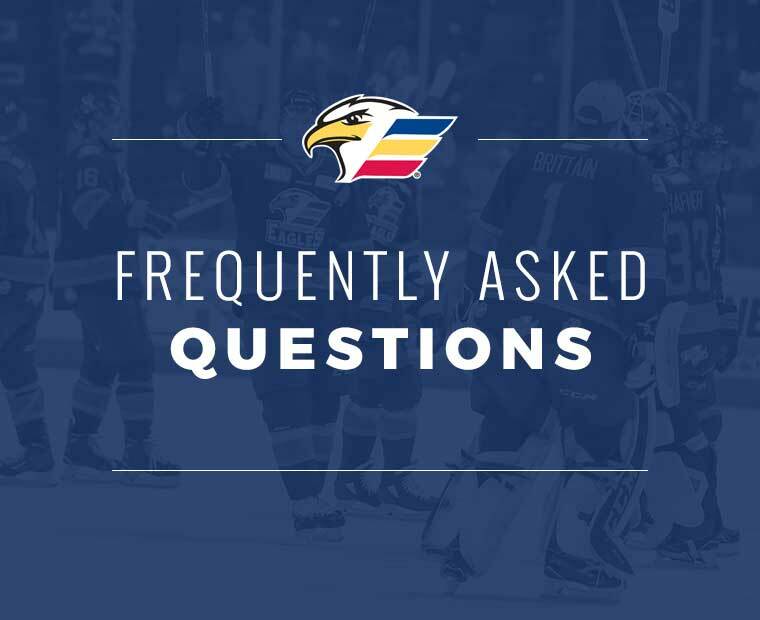 Anderson returns to Colorado, where he has skated in one contest this season after compiling five points and 44 penalty minutes in 33 ECHL games with Utah.